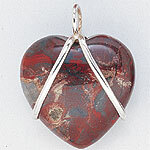 Our necklaces and pendants come in a wide variety of styles. These are our Non-Spiritual pendants (if you want to see our spritual items, be sure to clcik on the link for Amulets in the Jewelry section). One of the highlights of our necklace collection is our set of Pearl Necklaces. These feature a cluster of small pearls dangling from an adjustable link chain, and there are available matching earrings that go with them. 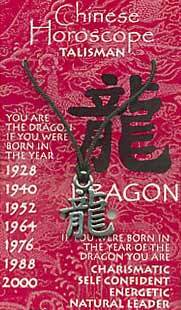 One of our biggest seelers though continue to be our Chinese Horoscope Necklaces, which are always popular as gifts. Plus we also have some newHemp Necklaces with Sea Shells which we think you are really going to like. With so many necklaces available, why not take your time and browse to your heart's content.